Dozens and dozens of articles have poured over the minutia of the events already. I very much doubt I have anything new I could add. This one event, however tragic, simply doesn’t interest me very much, when there are vastly more important things to write about. 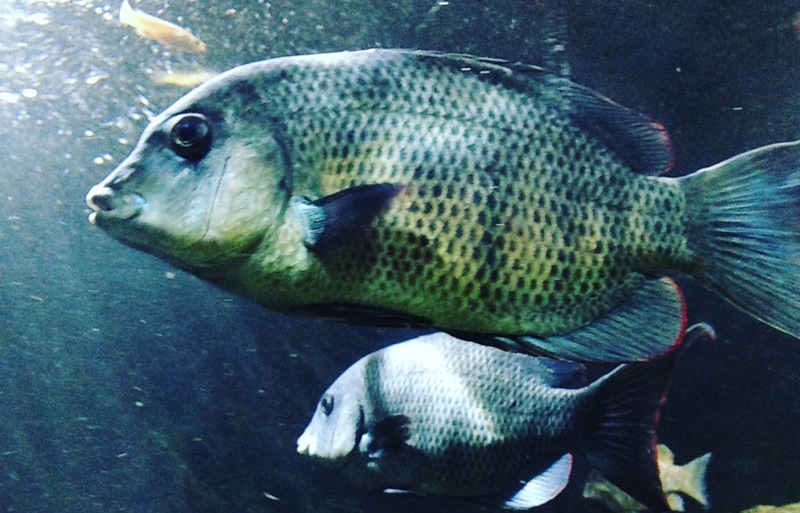 Yet what this events has done, is reignite the debate over the role of zoos (and aquaria). Whilst much of attention that generates is unfortunately negative, it does give folks like me an opportunity to shout about the great and critically important work zoos do for conservation (and how they might get better at it in the future). Normally, one would hope that zoos themselves would be proudly showcasing their work, but as I discovered last week on Al Jazeera given the barrage of attacks that Cincinnati experienced, many zoos are reluctant to speak up. So with the debate being a little one-sided, here’s some of the reasons zoos are critical to conservation. 1. There are 39 animal species currently listed by the IUCN as Extinct in the Wild. These are species that would have vanished totally were it not for captive populations around the world, many of which reside in zoos. For me, this is the single most important role zoos can play. Incidentally, it’s the same for botanic gardens too, but no-one seems to care about those! 2. For species whose survival in the wild looks in doubt, zoos often set up ‘insurance’ populations. These are captive groups of animals that could in a worst case scenario assist in reintroduction to the wild, should the original population go extinct. The Amur leopard, for example: There are perhaps 35-65 left in the wild, a species teetering right on the brink. But fortunately there is a long running breeding program with over 200 surviving in captivity. The Zoological Society of London, as an example, participates in over 160 of these programmes. The Scimitar-Horned Oryx, having become extinct in Africa in the 1980s, zoos around the world maintained a captive population and at last this year, a reintroduction led by the Sahara Conservation Fund has begun. The Californian Condor, only 23 existed in the wild in the early 1980s. The last of the wild population was taken into captivity in a last ditched attempt to save the species, with chicks being reared at San Diego zoo. It worked. There are now more than 400 in the wild. 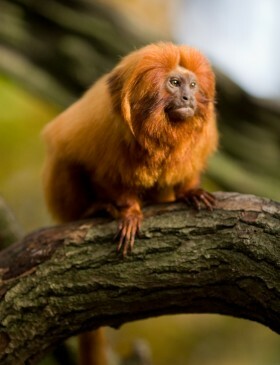 The Golden Lion Tamarin, perhaps the most famous of all reintroductions. 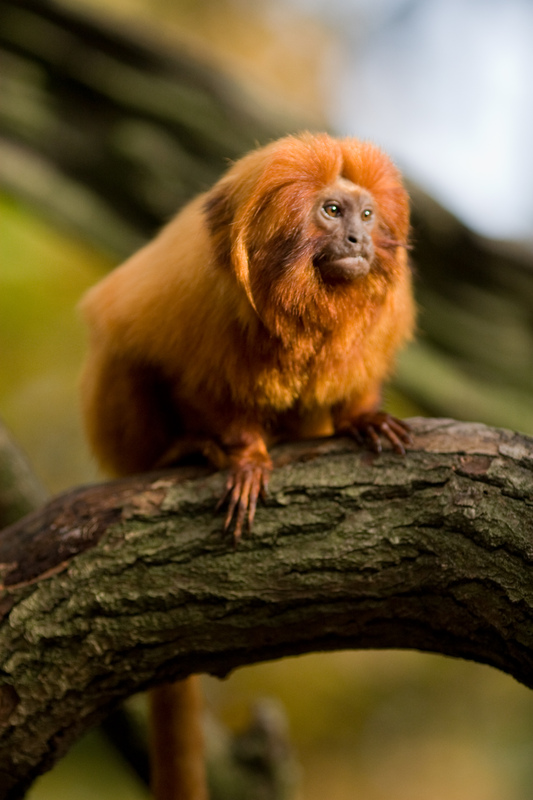 In 2003, the Golden Lion Tamarin was downlisted from Critically Endangered to Endangered after thirty years of tireless conservation efforts involving the Smithsonian National Zoological Park and the Associação Mico-Leao-Dourado in Rio de Janeiro. 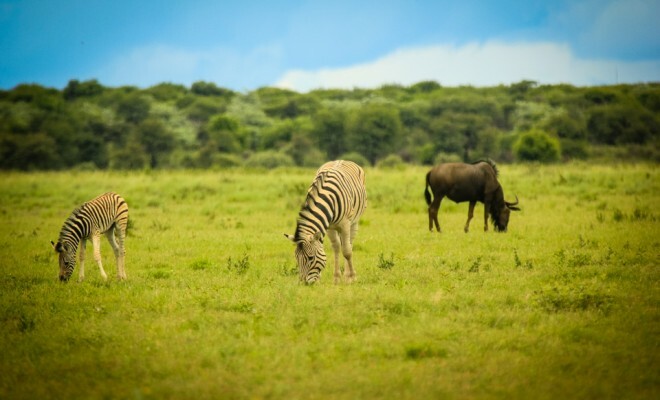 More than one-third of the wild population are descendants of the reintroduction program which has contributed significantly not only to the numbers of living in the wild, but also to the protection 3,100 ha of forests within their range. Indeed the very idea of reintroducing species is new, and fraught with difficulties. It’s risky and hard. No-one wants it to go wrong, so give them your support. 4. In 2014, 700 million people visited zoos worldwide. OK, not all zoos are good at engagement. Indeed not all zoos are good full stop. But, surely that number of visits had to create some sort of connection with the natural world that might not have occurred otherwise. 5. Zoos are a living museum. 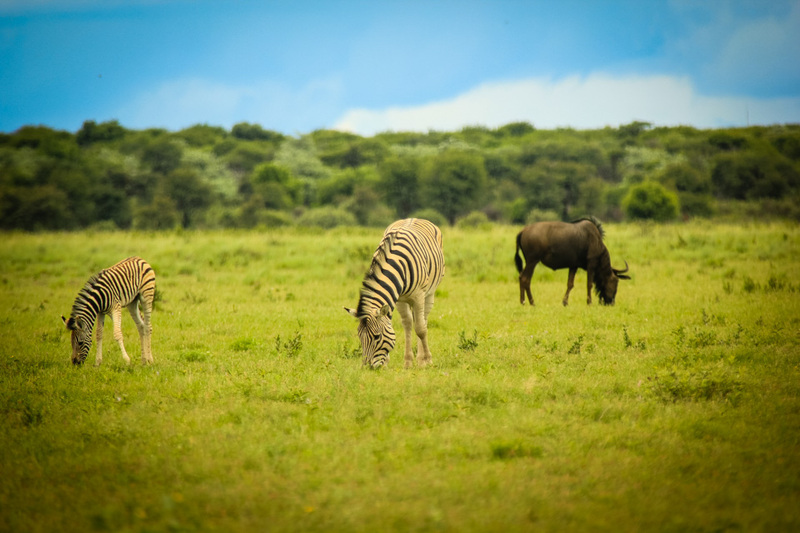 What we learn about wild animals in captivity can help us manage and conserve them in the wild. From animal behaviour, to reproductive rates to dietary requirements. 6. Zoos raise money for conservation efforts. It’s difficult to engage people with conservation efforts taking place half a world away, believe me, I know. But by enabling people to experience wildlife first hand, and using that as a vessel in which to tell a story, we can I hope increase participation in international conservation efforts. 7. Helping respond to emergencies. In the last 20 years, an estimated 168 amphibian species have gone extinct. In addition to habitat loss, chytrid fungus has emerged as a deadly threat to worldwide amphibian populations. Responding to threats such as this, especially in small or medium sized vertebrates is surely one of the greatest uses of zoos around the world. In fact, many zoos have set up specialist amphibian centers and are pioneering treatment and breeding programmes. 8. They remind us that we can succeed. Conservation is full of bad news stories, yet on many occasions I have stood peering through glass at a species that shouldn’t exist. At WWT Barnes on the outskirts of London I have stood on a wet Winter day watching Nene, which was once the world’s rarest goose (now, incidentally, successfully reintroduced). In Antsohihy, Madagascar I have peered through the mesh fence at the world’s only population of Malagasy pochard, a duck thought to be extinct for years and then rediscovered. In the UK I’ve stood while a Bali Myna flew over my head, a bird numbering less than 100 in the wild (but thankfully more than 1000 in captivity). For me at least, zoos remind us that conservation does work, we just need more of it. So where Do Zoos Go In the Future? But zoos are not perfect. Should they continue to keep large predators, or intelligent primates? Over the next few decades, probably not. Should large new animals be collected from the wild? No, unless there is a compelling case to develop a captive breeding program. But are zoos changing and developing? Yes! More than ever, good zoos are aware of their evolving role in conservation and responding to it. Would I rather have a species in captivity, than not at all. One hundred times, yes. What we don’t need is knee-jerk reactions to tragic accidents. It’s absolutely right that there are bad zoos too, both in the UK and around the world. But I would argue that it’s easy to criticise something with a visible and physical presence. What is much, much harder is taking action to support conservation in the field, to reduce the impact of climate change or tackle pollution. These things are a lot less tangiable, a lot harder to get to grips with. It’s difficult for one individual to feel that they have made much of a difference, and so often we don’t get the same feeling of satisfaction or achievement. That I think is why so many animal rights groups attack zoos, when instead I would argue that they could achieve a much greater net good by working together and protecting natural habitats. Zoos are run by people who love animals, but as with any passion project, we might differ in our views on how best to achieve what we want. So I would urge you to support the good ones, improve the bad ones, don’t tar them all with the same brush and remember: The focus should be on protecting natural habitats and that zoos can help achieve that. Yet despite zoos popularity with the public, it seems that finding someone willing to defend and support zoos work on live TV is difficult. In fact the zoos themselves were reluctant to send their own representatives for fear of going head to head with vocal animal rights activists. And so instead, I volunteered to voice my views. Let me know what you think! Hi there, it stands for the International Union for the Conservation of Nature – here’s a link.